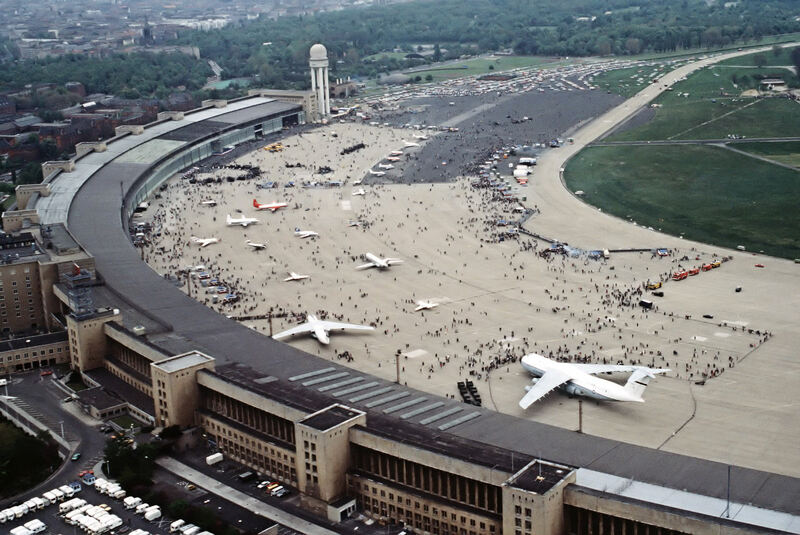 The Tempelhof airport, the Berlin airport most famous around the world for being the drop off point for the Berlin Airlift, will be turned into the city’s largest park. According The Local, the English-language German news service, the city plans to spend 60 million euros (~85 million US dollars) over the next seven years to develop the 570-acre space. Another 1.6 million euros per year will go to park maintenance and security.